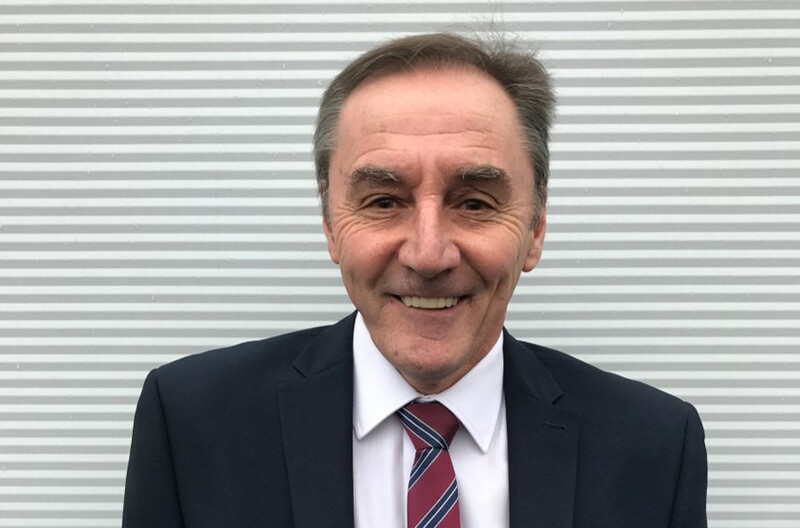 Lakes, the leading manufacturer of innovative showering spaces, appoints Area Sales Manager Steve Spencer to join its external sales team, covering the South East. His longstanding experience in the bathroom and shower industry will greatly support Lakes’ new direction and focus. Steve has worked with leading industry brands for nearly 40 years, including Novellini and Kudos, and joins Lakes at an exciting time. He explains what attracted him to the role: “I have always seen Lakes as a quality brand. They have a strong mix of merchant and retail stockists, as well as a wide range of products. 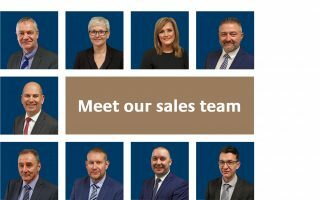 For more information or to speak to a member of our sales team, call 01684 853 870. By submitting this registration form, you indicate your consent to receiving email marketing messages from Lakes. You can opt-out at any time, by clicking on the unsubscribe link at the bottom of every marketing email. 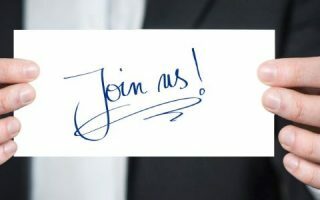 We need your postcode information so that we can send you information from your local Lakes Area Sales Manager. 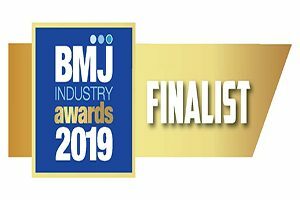 Lakes makes the shortlist for BMJ Industry Awards!